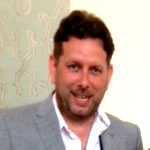 Hi, I'm UK based with a background in marketing and advertising. I work freelance for SME's and advertising agencies. I have a background in Radio and Online Marketing....Read moreHi, I'm UK based with a background in marketing and advertising. I work freelance for SME's and advertising agencies. I have a background in Radio and Online Marketing. All my work is results driven, meaning most my customers have become long-term clients. peter is professional and knows exactly what to do for helping with the ads.excellent job! 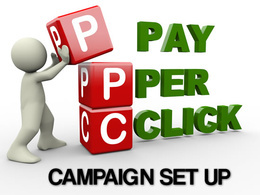 Peter is our go to man for all things PPC! We have been working with him on and off for well over a year now and wouldn't go anywhere else. Thanks for another great Job Peter. We come back to Peter time and again as his work really is the best. As always, Peter's work is meticulous and professional. We will certainly carry on working with him. Perfect work - as always! Great jobs as always !! As always Peter has done a great job. 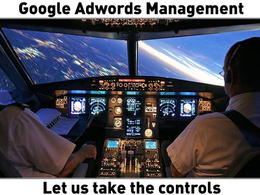 We are looking for some AdWords support - Are you Google Certified? Provided a sanity check report on an AdWords account. Did what it said on the tin. Innovative and good writing - delivered super fast.